A while back (we are talking a while back) I won this awesome cowl from Milk and Honey. And lets be honest, it looks better on my teen than on myself, because she is so much more stylish than I ever was. But, I am okay with that. Cuz I love her so much. Okay- Back to the cowl. I am not a scarf girl. But, I love this cowl. It is warm and so easy to wear. And I love the colors. 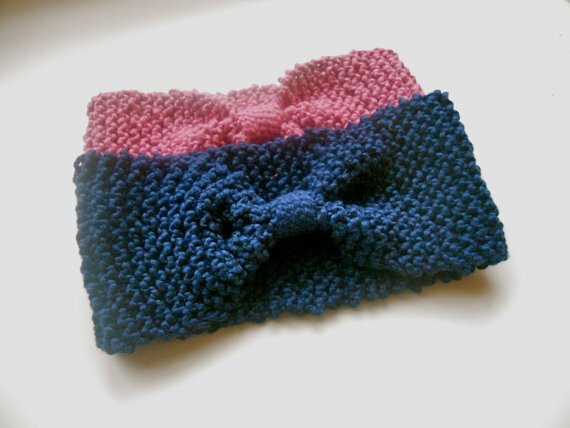 And I adore these knitted headbands for my girls and myself. Eleanor is pretty amazing with some knitting needles. And her awesome blog here. For the month of December, TCM readers can take 15% off their order, by using the code tcm15.